Backed by the endowment of the J. Paul Getty Trust, which reached a record high of $6.9bn in 2017, the Getty easily ranks as the richest museum in the world. The related foundation is in the business of giving money away, from programming grants for the Pacific Standard Time: LA/LA festival to conservation funding. 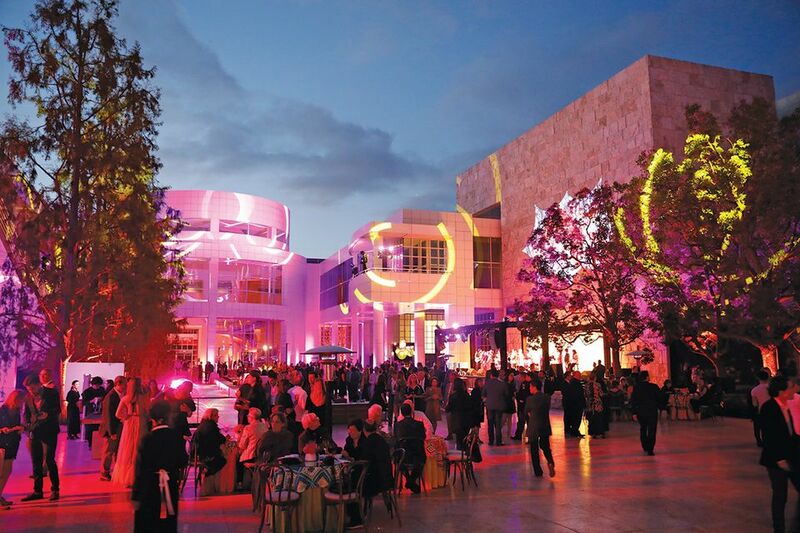 Yet the Getty recently joined the fundraising fray and began to solicit annual financial donations from individual patrons. Maria Hummer-Tuttle and Joanne Kozberg, the respective chairs of the board of trustees and the patrons programme, sent potential donors a letter in December, just in time for tax-deductible gifts in 2017, that said: “We often say that the Getty can do anything, but it cannot do everything.” The letter invited supporters to “join with us in special initiatives that can raise the Getty to new heights”, especially education programmes and exhibitions. The patrons plan has different levels, ranging from a “friend” ($1,000 a year) who can attend one exhibition opening with a guest, to a “partner” ($25,000 a year), who is invited to all openings and can reserve the private dining room at the Getty Center, up to a “benefactor” ($50,000 a year) who enjoys all of the above plus VIP top-of-hill parking. The initiative started officially last spring, but December’s letter prompted questions from local museums professionals and experts. At a time when other museums are increasing their admission fees and struggling to raise money, is the Getty cutting into a much-needed source of funding? Cuno has also expanded the institution’s range of support groups, which before his arrival in 2011 focused on paintings, photographs, the Getty Villa and the Getty Research Institute. New additions, each with annual dues, include the Getty Conservation Institute Council, the Museum Director’s Council, the President’s International Council and a drawings council. The collector Mihail Lari, a member of the board of overseers at the Hammer Museum, says he understands the Getty’s thinking. He was so impressed by its Robert Mapplethorpe exhibition in 2016 that he sought to write a cheque for the museum, but there was no clear way to do so.